Born February 7, 1935 in Milwaukee, WI, Senator Herb Kohl was elected to the U.S. Senate in 1988. Prior to his election to the Senate, Kohl helped build his family-owned business, Kohl's Grocery and Department Stores. 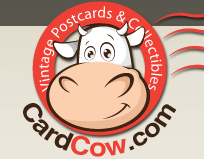 He served as President from 1970 through the sale of the corporation in 1979. 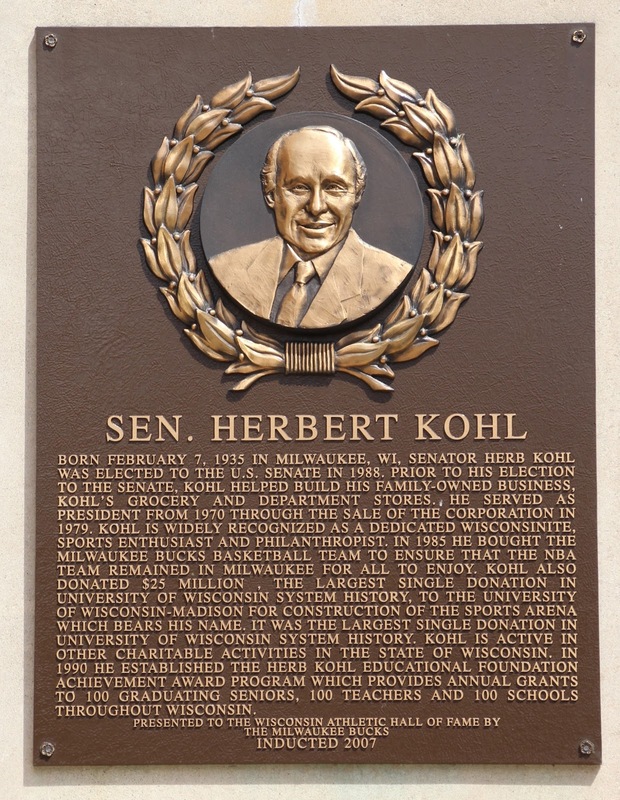 Kohl is widely recognized as a dedicated Wisconsinite, sports enthusiast and philanthropist. In 1985 he bought the Milwaukee Bucks basketball team to ensure that the NBA team remained in Milwaukee for all to enjoy. 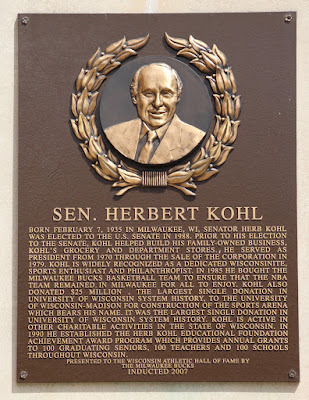 Kohl also donated $25 million, the largest single donation in University of Wisconsin system history, to the University of Wisconsin-Madison for construction of the sports arena which bears his name. It was the largest single single donation in University of Wisconsin system history. 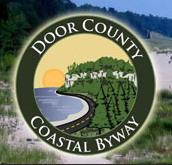 Kohl is active in other charitable activities in the State of Wisconsin. In 1990 he established the Herb Kohl Educational Foundation Achievement Award Program which provides annual grants to 100 graduating seniors, 100 teachers and 100 schools throughout Wisconsin.